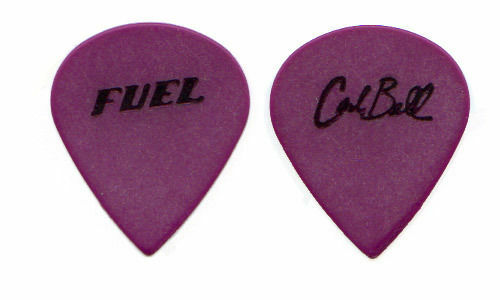 Description: Faster Pussycat Brent Muscat Concert Tour Guitar Pick Signature Band Logo. Description: Firehouse Perry Richardson Band Concert Tour Guitar Pick. Reverse side band logo. Description: Foo Fighters Dave Grohl Concert Tour Guitar Pick. Reverse side band logo / Les Dudis.